For designers and creators, print resumés are a thing of the past. These days, it’s all about the online portfolio. 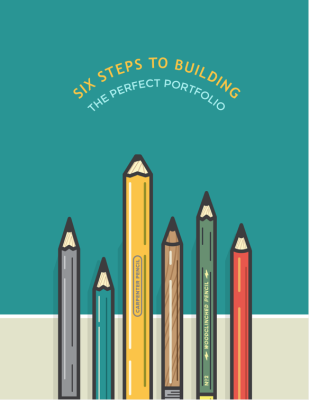 Here are six ways you can ensure that your online portfolio is in tip-top shape.